Though the keto diet is trending worldwide, it’s not new. It was originally introduced in the 1920s and continues to be investigated and used as an overall lifestyle. A ketogenic diet (“keto” for short) is an eating plan that includes lots of fat, a moderate amount of protein, and a small amount of carbohydrates. The general idea behind eating this way is that—over an extended period of time—eating very high-fat, low-carb will trigger a metabolic adaptation in the body. 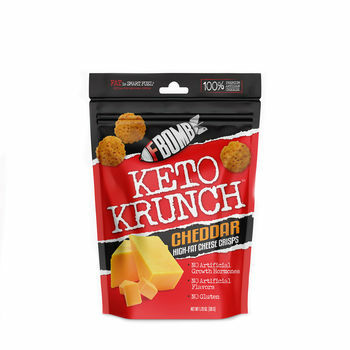 Specifically, it will promote a state of “ketosis.” Though not originally intended as a weight loss diet, many consumers are using it for that purpose. Ketosis is a metabolic state that occurs when your body begins drawing its energy primarily from “ketones” rather than glucose. Ketones can readily be converted into energy when transported to your body through the bloodstream. They are formed in your liver and are derived from fat, a process which accelerates when the body has few other sources of energy (like carbohydrates). The time it takes to reach ketosis varies from one person to another, but most can enter a ketogenic state after several days of severe carbohydrate restriction. Healthy individuals that restrict carbohydrate intake but maintain an adequate total calorie intake will enter this state when glycogen stores are depleted. Ketones (an indicator of ketosis) can be measured in the urine or blood using over the counter Ketone Test Strips and Kits that are readily available. What foods are allowed and not allowed on the keto diet? Fat is your new best friend! Choose from the following: olive oil, coconut oil, avocado oil, butter, coconut butter, clarified butter, lard, tallow, and palm shortening. Everything is on the menu (beef, pork, chicken, turkey, lamb, veal). And bacon, sausage, hot dogs, salami, and pork belly. Don’t bother trimming or draining the fat. Expand your palate with options from the ocean: salmon, trout, cod, halibut, mahi-mahi, sea bass, lobster, shrimp, mussels, scallops, oysters, crab, and squid. A great source of protein and fat. Make sure you eat the yolks! Stick to veggies that grow above the ground: avocado, spinach, kale, lettuce, cabbage, zucchini, eggplant, spaghetti squash, asparagus, broccoli, cucumbers, and peppers. You can also have garlic and onions. Raspberries, blackberries, strawberries, lemons, and limes. Full-fat cheese, yogurt, cottage cheese, sour cream, cream cheese, and heavy cream. Hydrate and replenish with more than just water. 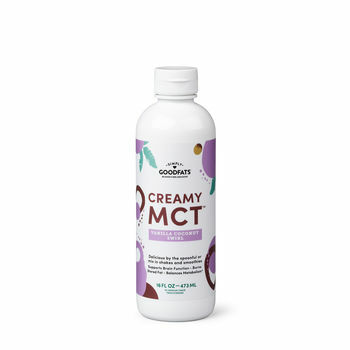 Tasty options include: almond milk, coconut milk, cashew milk, club soda, tea, coffee (with heavy cream), and chicken/beef stock. Keep these on hand to cook your keto favorites: almond flour, cacao nibs, dark chocolate, hot sauce, vinegar, mayonnaise, mustard, pickles, stevia, and vanilla extract. Say goodbye to sugar and all of the aliases. Stay away from honey, maple syrup, corn syrup, rice malt syrup, sucrose, barley malt, agave nectar, molasses, cane juice, etc. There are dozens more so always check nutrition labels for carbohydrate content. Avoid all hot and cold cereals, oats, rice, pasta, bread, potatoes (French fries, potato chips), flour and corn tortillas, flour and corn-based cookies and crackers, quinoa, lentils, beans, and legumes. Avoid high-sugar fruits, such as apples, bananas, peaches and oranges. Avoid dried fruits such as raisins and dates and other dried fruits. Milk, flavored yogurt, or yogurt with fruit. 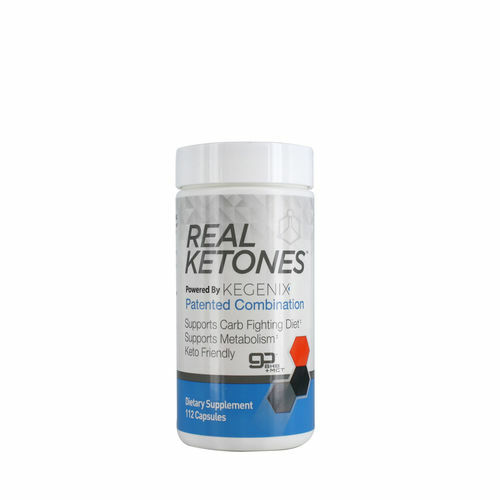 There are supplements available designed specifically to support the Keto lifestyle. 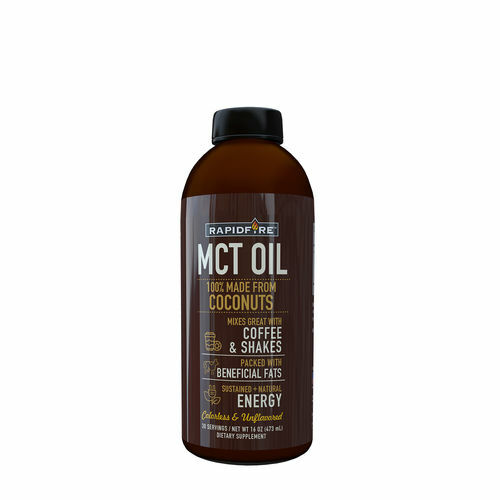 Oils, such as fish oil, MCT oil, coconut oil and others are considered keto-friendly because they have a very high fat content without the carbs, while others are specifically recommended for keto followers. Beta Hydroxybutyrate or (BHB) is one such ingredient. BHB is a naturally occurring metabolite formed during fat digestion and metabolism, known as a ketone body. It’s an energy dense molecule that can act as a fuel source for the brain, heart and muscles when carbohydrate is not available. 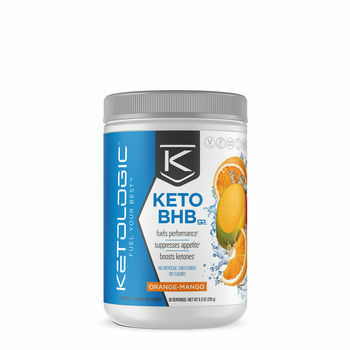 KetoLogic® BHB is one example of a dietary supplement designed specifically with the Keto dieter in mind. 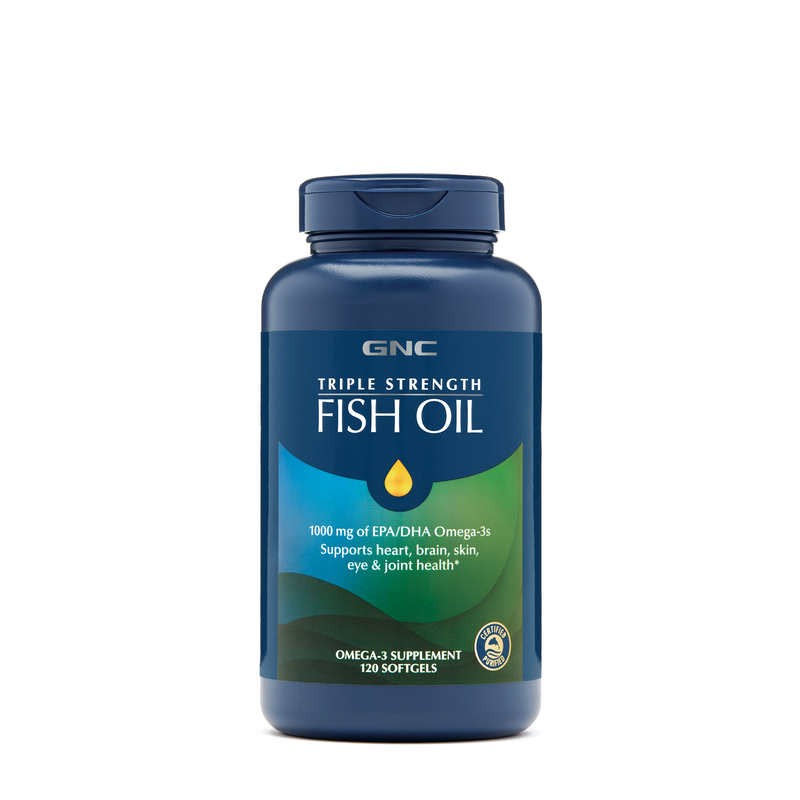 Search GNC’s full line of keto-friendly products. Whatever diet you choose, make sure the one you choose for the long-haul includes foods that you actually enjoy eating. If you love high-fat meat, butter and heavy cream, the high-fat, low-carb keto diet might be for you. But, if you find enjoyment from your morning oats, fruits and yogurt, you’ll likely find the keto diet difficult to maintain.